I’ve lived in Seattle a little more than 2 years now. In that time I’ve learned how to brew beer, make wine and roast coffee. I only have two more skills I’d like to add: curing tea and distilling spirits. I lived in Las Vegas for 30 years and never came close to making my own anything. It could be because I’m in my late 30’s and that’s what you do. As I got older I began to appreciate finer tastes in everything from cooking oils to cheese. However, I feel it’s more than my age; Las Vegas just didn’t have a DYI culture like Seattle. 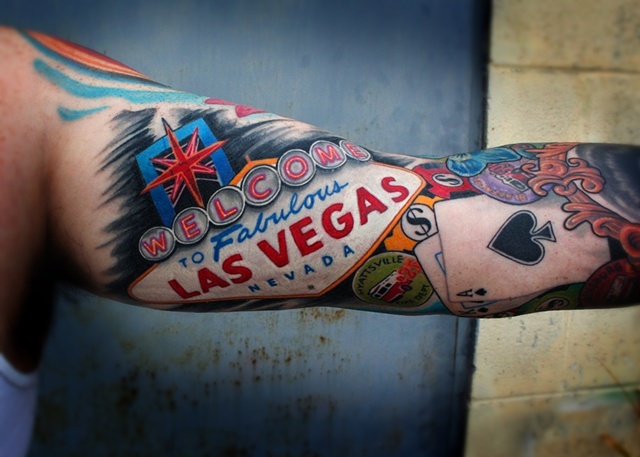 Las Vegas is all about what other people can do for you. The service industry is king. This is not surprising for a town that depends on tourism. Unfortunately, this means that any DYI crafting is basically unheard of. I’m sure that there are a few people with chicken coops or brewing kettles; but it’s not part of the zeitgeist. I never thought about home brewing or coffee roasting because nobody I knew and nobody I met did it either. Seattle lives and breathes crafty. We have numerous groups dedicated to making cool shizzle. Want to learn blacksmithing? Check out the Ballard Forge. 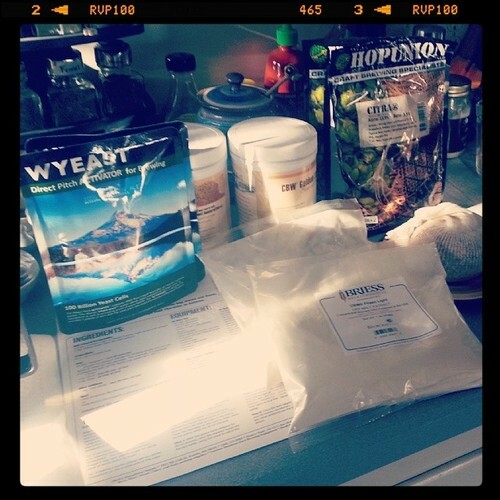 Home brewing? We have 6 dedicated stores and our own state association. Urban farming? Got that too. Everywhere you go in this city, you are surrounded by people who make awesome things. 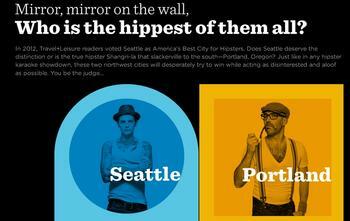 Hipsters may very well make up a much larger percent of the population, but they were doing it first, right? In a very short time, the Pacific Northwest inspired me to learn and invent. I’ve found that my time spent crafting has paid off in a few ways. When I brew beer, my price ends up being about $1-ish per 12oz bottle… which is an awesome price for craft beer! Hell, a good craft beer bomber (22oz) can run you anywhere from $4 to $20. 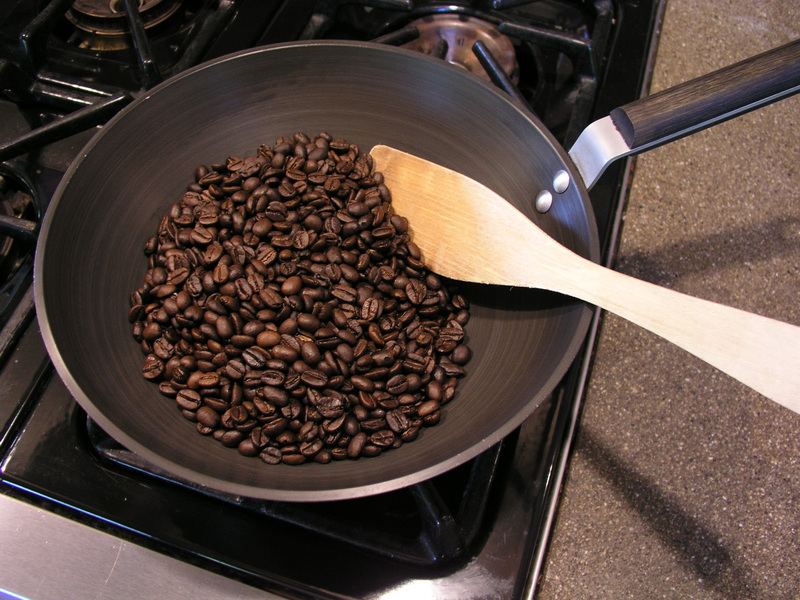 I buy green coffee beans for half the price of store coffee ($5 per lb) and can roast them as dark (or light) as I want. Plus, the taste is amazing! You have not had coffee until you’ve had fresh roasted coffee. Not only am I saving money, but I am making items that are just as good (if not better) than what I could find at a commercial store. The cool part is none of these skills are hard. It looked daunting at first, but once I was committed it took very little training and just a little research to get going. No matter where you live, the internet provides all the knowledge and materials needed. If I’ve learned anything, it’s not to let ignorance or fear get in the way of making something delicious! It’s a new year. 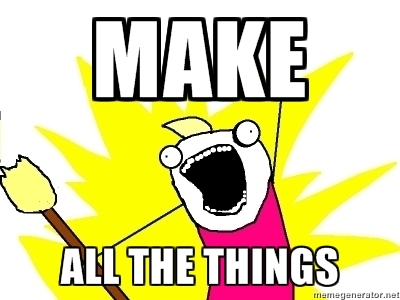 Embrace the power of the interwebs and MAKE ALL THE THINGS! You will not be disappointed.